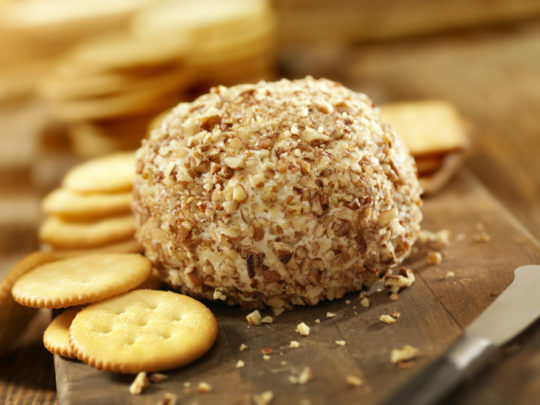 Mary Clarkin, Certified Nurse Practitioner at Cleveland Clinic, shares her Cheese Ball recipe. It's one of Mary's favorite recipes and always a big hit at family gatherings and during the holidays! Mix all ingredients very well and then form a ball on a piece of aluminum foil. Sprinkle the other cup of chopped walnuts on outside and both sides of the cheeseball. It forms one large cheese ball or two small cheese balls. Can also freeze and then thaw out a few days before using.